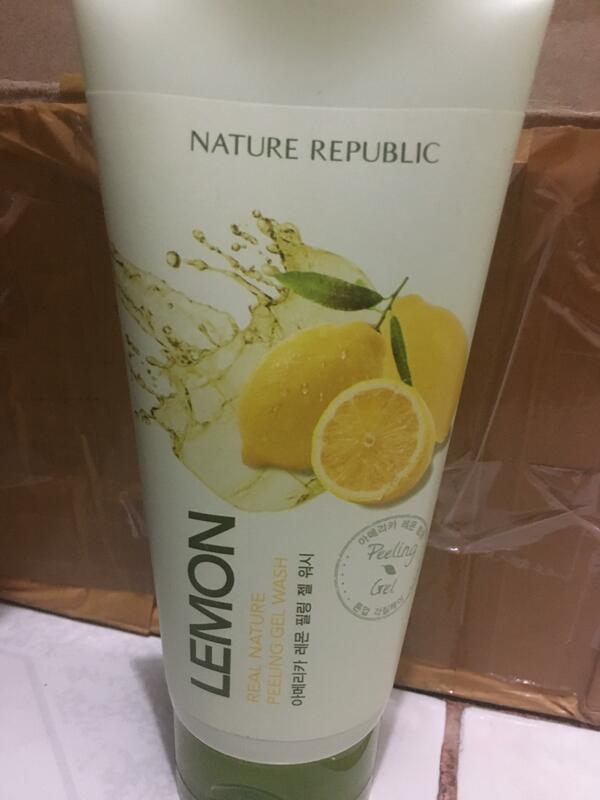 Radiant your Skin Care with the [Nature Republic] Real Nature Lemon Peeling Gel Wash! we aim to provide you best korean products to take good care of your skin, including Cosmetics, Skincare, Face wash. Hydra Face wash online. This peeling gel features lemon extract, which contains full of vitamin C.
It gently removes dead skin cells to leave skin smooth and bright. After washing the face, dispense adeauate amount of peeling gel and apply on dry face, avoiding areas near eyes and mouth. Gently massage for about 1 minute to remove dead skin cells. It’s ok. 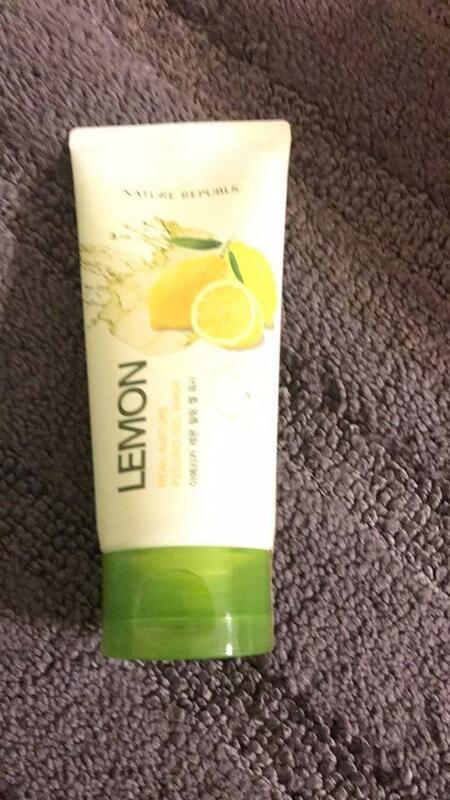 It works well but I don’t really like the sent and it dries out my skin. ﻿Like this, works wells, see lots of dead skin come off, but dried out skin too. 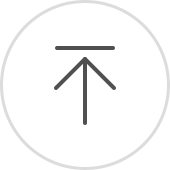 Mar…@yahoo.com I love this product is amazing.